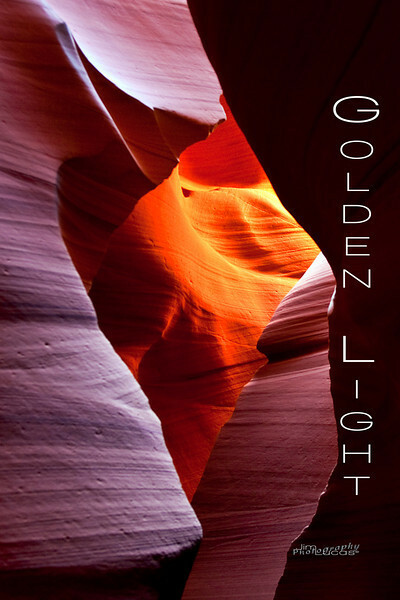 This gallery was made at the request for a customer and I created a discounted package for 1 12 X 18 feature print - "Golden Light" and then she wanted to surround with 4 5 X 5 square prints. Her selection was for the metal prints, however I also created a less expensive metallic print package for those who want to frame their own. Just choose buy - drop down buy package and you can select the package you want and drag the images into the proper spot and purchase the grouping at a huge discount. This is set up as an 16 X 24 but many other standard sizes will work with little or no cropping. If there is a particular size you would like you may email me and I will adjust accordingly and make it available.